The Legend of Zelda: Symphony of the Goddesses has been touring around the world for the past five years. In 2018, the concert will be taking a bit of a break. You may have noticed that no tour dates have been announced for next year. With 2017 almost coming to an end, we found that a bit odd. 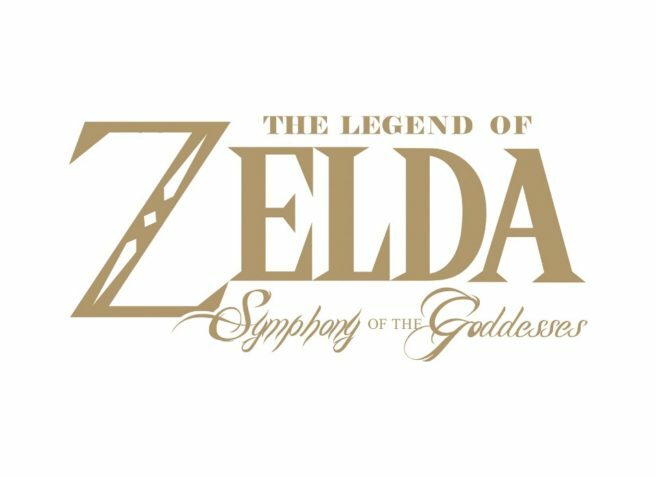 We reached out to the folks involved with Zelda: Symphony of the Goddesses, and were told by a representative that the there are no plans to tour in 2018 at this time. We also asked about potential plans for 2019, but unfortunately couldn’t get anything concrete on that front. Fans are advised to sign up for the newsletter and follow the official Twitter account. If and when we do hear about new tour dates – which could be a very long way off – we’ll be sure to let you know.